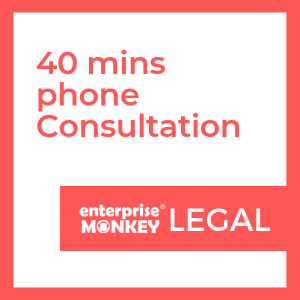 team of Business Lawyers in Melbourne & Geelong. Need a business lawyer in Melbourne or Geelong? 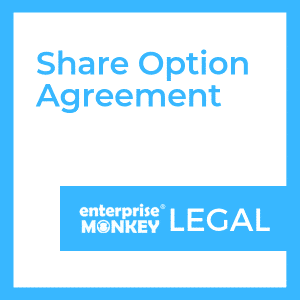 As a business, making the right legal decisions from the beginning can be the most valuable investment decision you make. 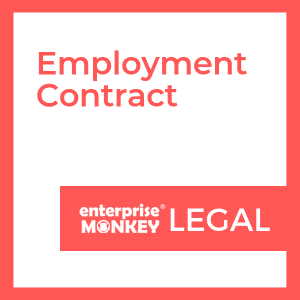 Whether it is your legal structure, protecting current operations, IP protection, minimising employment exposures, supporting future growth, ensuring your business is scalable and attractive to investment. The correct legal foundations are paramount. Getting it wrong can easily destroy your otherwise great business and it happens way more than it needs to. 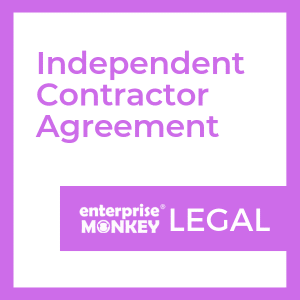 We have partnered with Quirk Legal and Advisory* based in Melbourne & Geelong, who will provide cost effective legal advice targeted to help businesses ensure that their legals are set up the right way from the start. For peace of mind and because the cost of not getting legals right from the start is just too high. 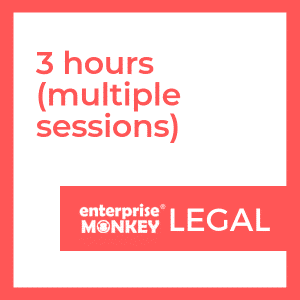 Like everyone at Enterprise Monkey, they’re passionate about assisting businesses to turn their vision into reality because they are also entrepreneurs so, unlike most lawyers, they have been in your shoes. 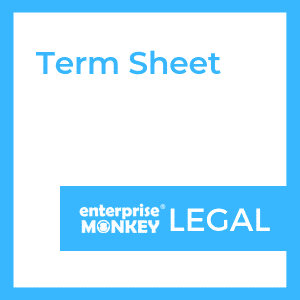 The principal of Quirk Legal, Abi Quirk, worked for some of Australia’s leading laws firms before holding senior legal positions in high growth high tech and media companies overseas. Abi also worked as a management consultant and her family has founded several high growth businesses and has many businesses as clients so she understands businesses better than most lawyers. 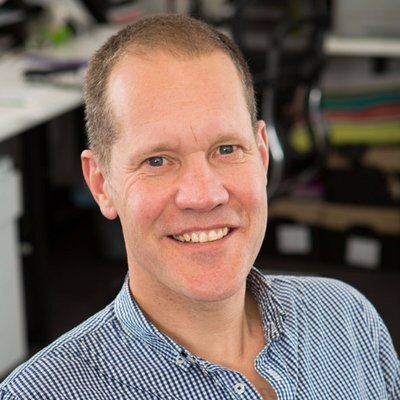 The principal of Quirk Advisory, Simon Quirk previously worked as an commercial and merger and acquisitions lawyer at leading international law firms before holding senior in house legal leadership roles in Australia and overseas. He then founded, raised funds for and sold start ups and advises and mentors start ups. He has been in your shoes, a vital difference from most lawyers. Start ups and the challenges they face are different from other businesses and our intimate knowledge of what your challenges are and the solutions that you need is a vital differentiator. 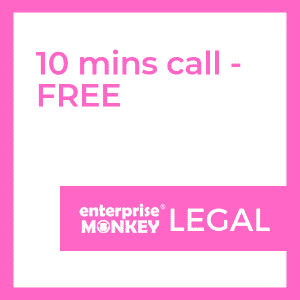 We know start ups and can identify and address the legal issues and opportunities with the minimum time and cost. You have access to blue chip advice but without the overheads of other law firms. 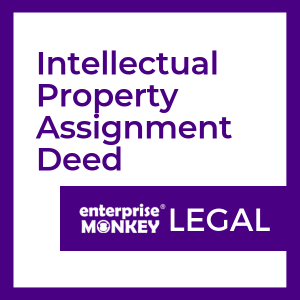 Our business lawyers can assist your Melbourne and Geelong based business with all legal documents that you need to launch your business. Once you have crossed the launch phase, you need to just remain focussed on growing your business and making sure that you have enough runway to take your business to the next level. We know that takes every ounce of energy and attention that you have. So our Melbourne and Geelong based lawyers take care of the legals to deliver you peace of mind and preserve the value of what you are building. 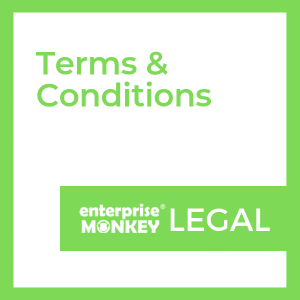 * Enterprise Monkey Pty Ltd is not a law firm or qualified lawyers. Services will be provided by Quirk Legal and Quirk Advisory.